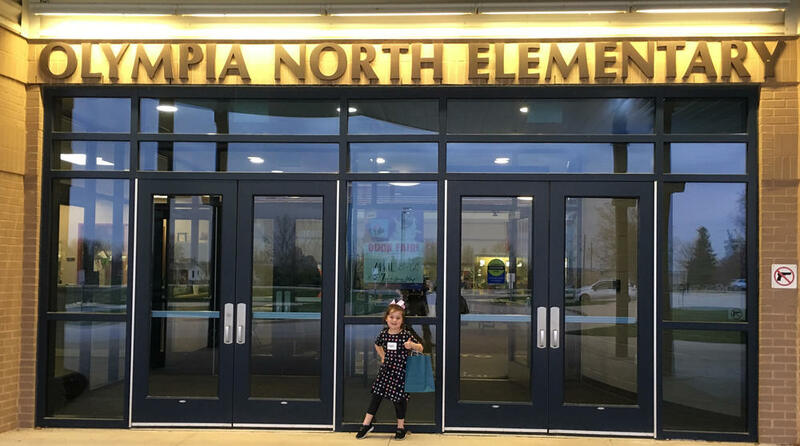 The class of 2032 began their journey as students on Thursday, April 11th at Kindergarten Round Up. The event took place in all three of our elementary buildings. The parents and students were able to tour their building, see the Kindergarten classrooms and most importantly meet the teachers. Sending a child off to Kindergarten is always such a fun and exciting time for the student and their parents! The excitement could be felt as our newest students explored the schools and got acquainted with what will be in store for them next fall. Thank you to all the staff that assisted with Kindergarten Round Up at each building. 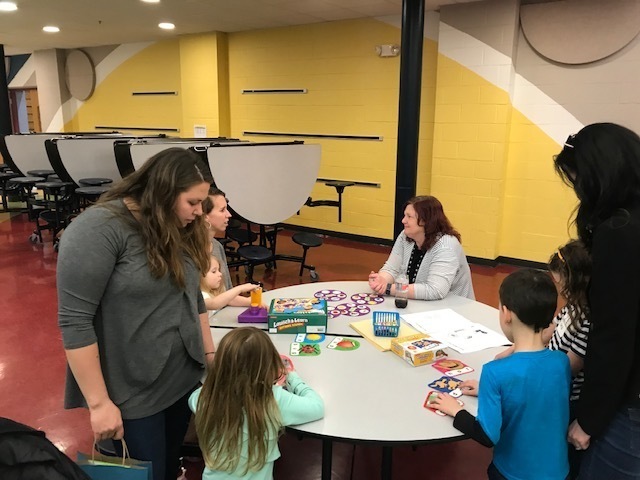 If you will have a child ready for Kindergarten in the fall and you did not have a chance to attend last night, please contact your elementary school!